Packing my bags for our return trip – did I mention we've been to Paris? Yes? Ok i'll stop rubbing it in – I reached for the few books I took with me in the hope that I'd manage to find a moment to sit, sip coffee, read and take in the vibe. What better way for me to understand the city of light than with this good book. Now in the new Piccolo format, this compact gem distills the best of the heavy hardback and allows you to carry the history of this great city in your back pocket. 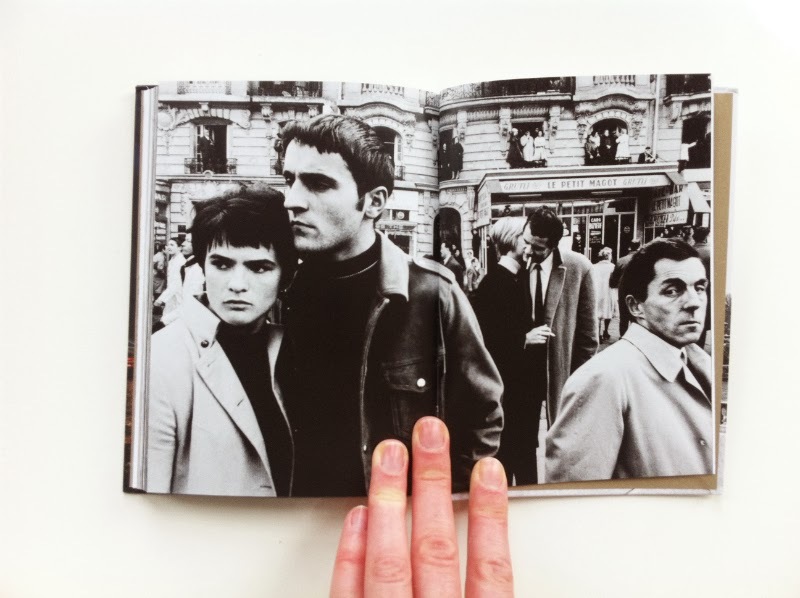 Paris: Portrait of a City captures the century and a half through the powerful portrayal of the lens. 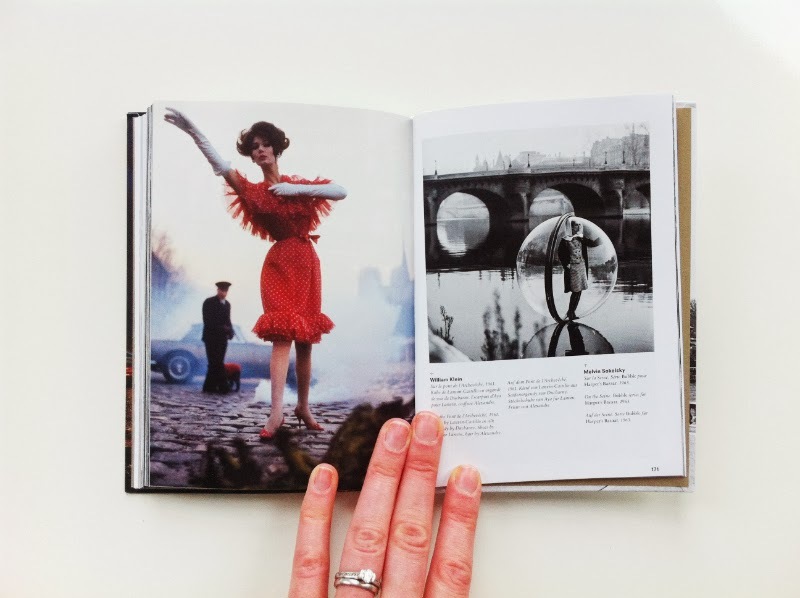 Never has a love affair been so great between the camera and the capital, ranging from Daguerre's early incunabula to the recent fashion shoots of Vogue. 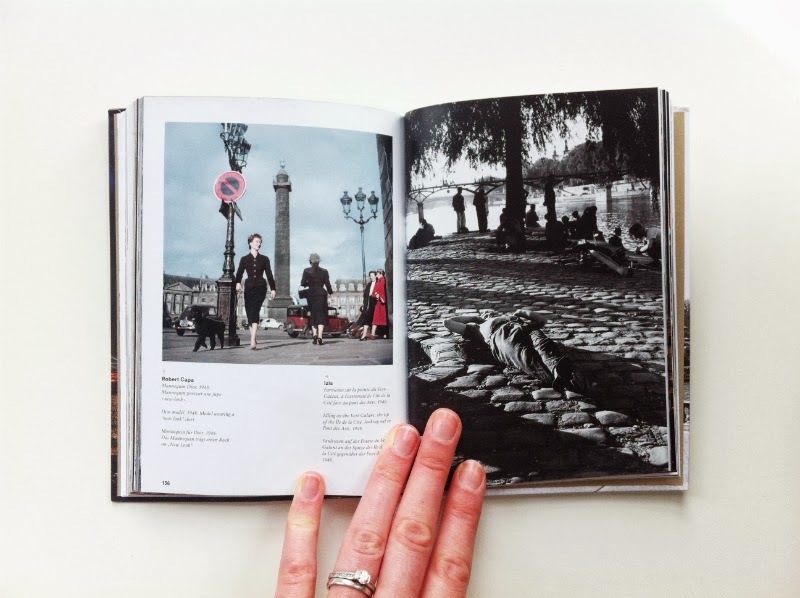 This beautiful collection of pressed memories seen from others eyes captures the heart of the city, history oozing from every street corner, giving a flirtatious glimpse of the cool, chic, romantic, sultry and underground. 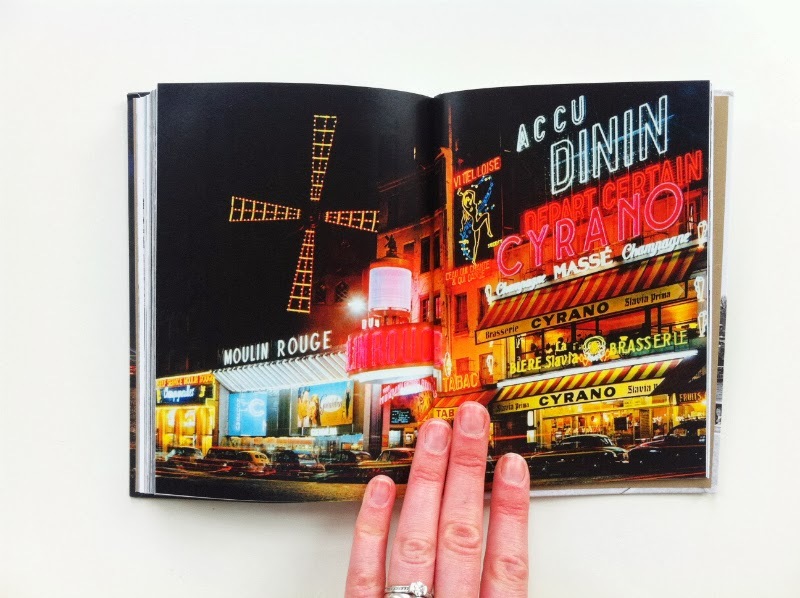 It shows a historical portrait of Paris, with empty frames sitting in the Louvre during WWII and the titillating striptease dancers of the 50's. I particularly love the black & white snapshot of Serge Gainsbourg and Jane Birkin taken by an anonymous photographer. "but Paris is as immense as an ocean. 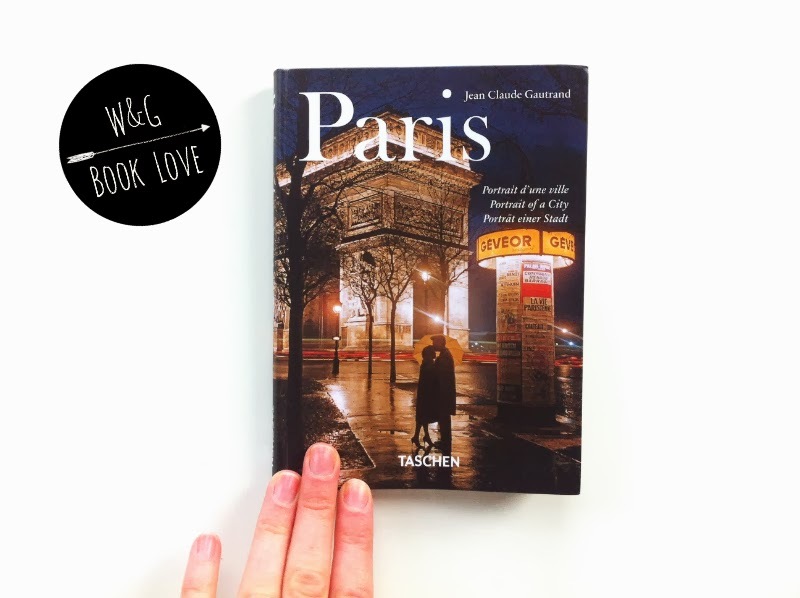 This book would make the perfect gift for those dreaming of Paris, visiting in Paris or just a lover of all things French. I was sent this book for review purposes but all words and thoughts are my own. loving the look of this! i WILL go to paris someday! Ooh there are some gorgeous images in that book! I would love to go one day, preferably without the kids who would inevitably want to make it all about Disney!! Gorgeous - it's been too long since I've been to Paris! This looks like a great little book. There really is no place like Paris. I lived there for a year in my early twenties and have not been back since. I would love to go back, twenty years later, I am sure I would see it through very different eyes. I take it you had a good time?! Would love to go to Paris one day!!! Oh what a beautiful book, I just want to climb into the pages! I havent been to Paris for about 10 years but I loved it! This book is lovely. I really want to go to Paris but it will have to wait until I'm a British citizen!